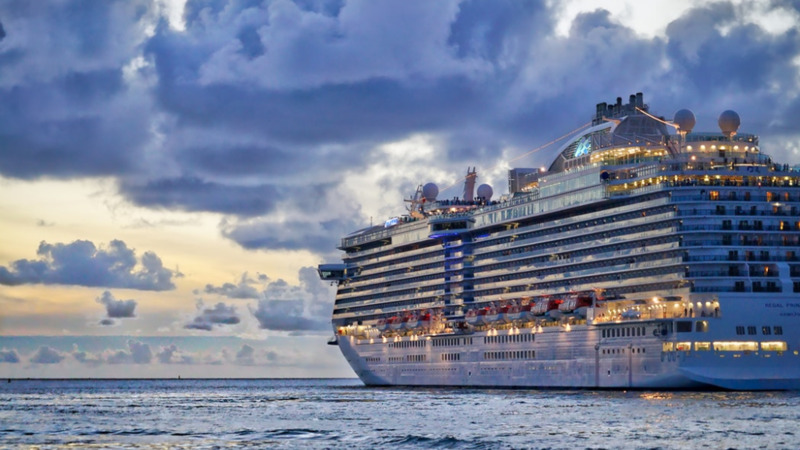 A total of 35 vessels are expected to call to Tobago at Scarborough and Charlotteville for the 2018/2019 Cruise Ship season which began on Sunday. An estimated 45,000 visitor arrivals to the island has been projected. The Silver Whisper was the first vessel to call at the Port of Scarborough which has a maximum capacity of 400 persons. 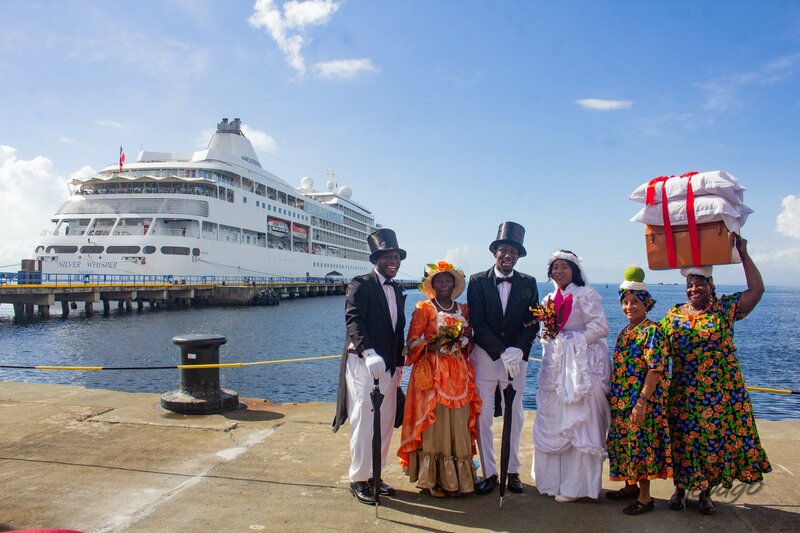 The arrival of the vessel on Sunday saw a total of 317 passengers arriving to the destination who were welcomed to a series of cultural displays and demonstration organised by the Division of Tourism, Culture and Transportation. 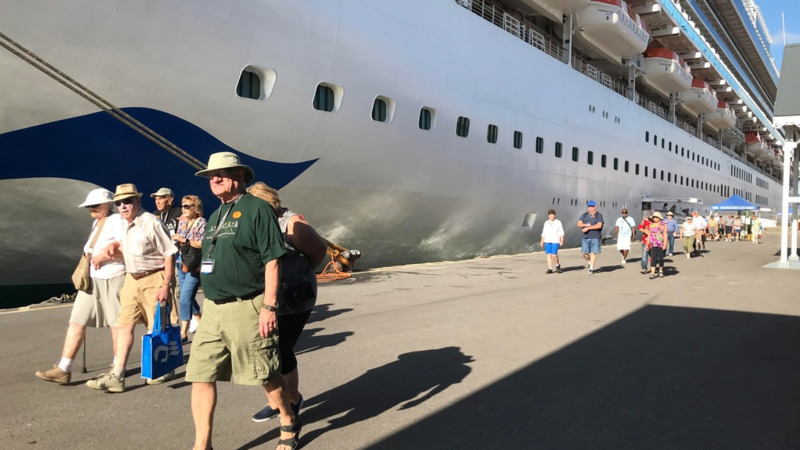 The Division said 243 passengers had pre-booked tours which took them across the island to see the natural beauty of Tobago. The visitors also enjoyed the natural product offerings such as the Museum at Fort King George, Pigeon Point and the Buccoo Reef. The remaining passengers embarked on freelance tours and took in the scenery and ambiance of the island. 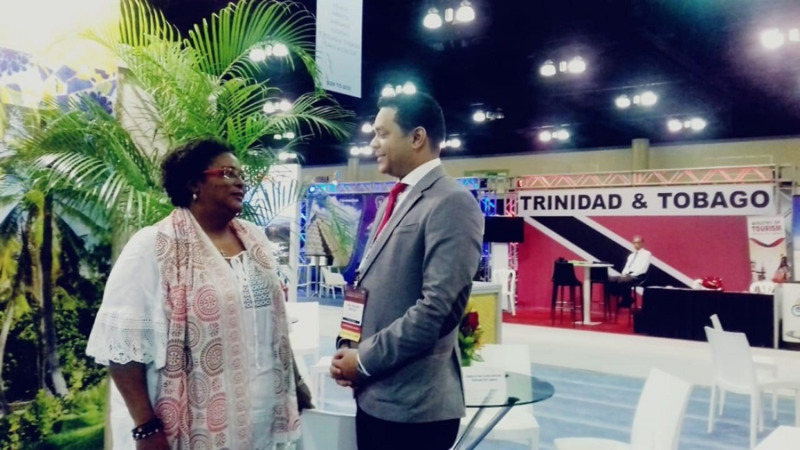 Secretary of Tourism, Culture and Transportation, Councillor Nadine Stewart-Phillips encouraged Tobagonians to seize the opportunities presented with these tourist arrivals. The Tourism Secretary noted that a number of opportunities are available to tour operators, taxi drivers, craft men and local entrepreneurs.